Download the app (prices vary) to your compatible phone. This lets the phone enter 'car mode,' which provides a simplified graphical interface that's ideal for use in the car, as it's easy to see at a glance, and much easier to use. 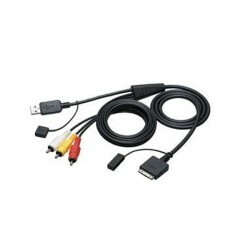 Connect your phone to the receiver using the receiver's USB input and your phone's USB cable. Launch the app on your phone, and tap the MirrorLink icon in the receiver's source menu. The optimized car mode menu will appear on your receiver's screen. What else would I need to buy with this radio for it to fit and work ? 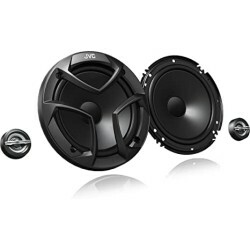 In order to install this into your Golf, you will need to purchase a complete installation kit (CTKVW04) as well as a patch lead (CTJVCLEAD). What fascia kit will i need, and can a galaxy s5 connect to this unit. If so what connections do i need? Mazda 3 2.2 Sport Nav, 2012 with Bose audio. Hi, including the fascia kit, steering wheel control kit, what cables do I need to fit this JVC stereo, and how much will it all be? Hi Kev, We have listed all the parts you require to fit the KW-NSX600 in to your Mazda 3. For a instillation price please contact your local store, We have listed these in the following link. Does the unit fit in a BMW compact 2001? 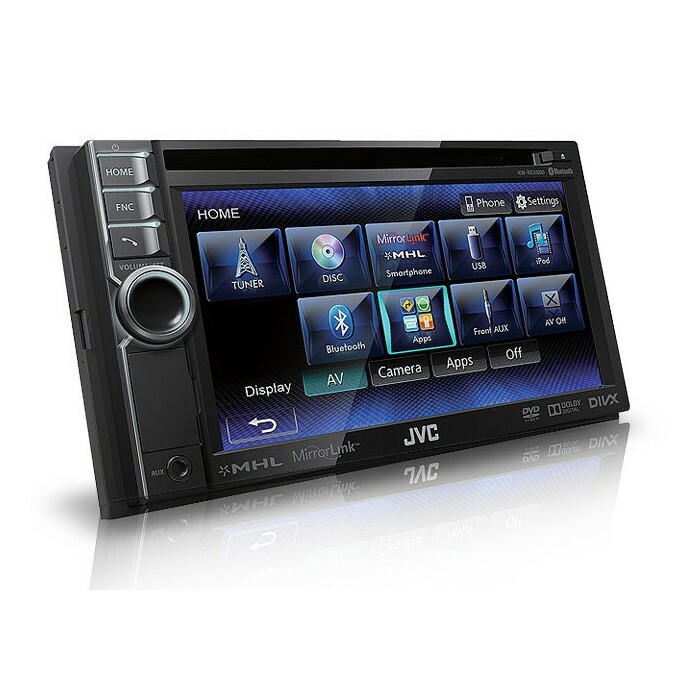 This JVC KW-NSX600 can be installed in your BMW compact. It will need modification. Contact your local store for Installation.